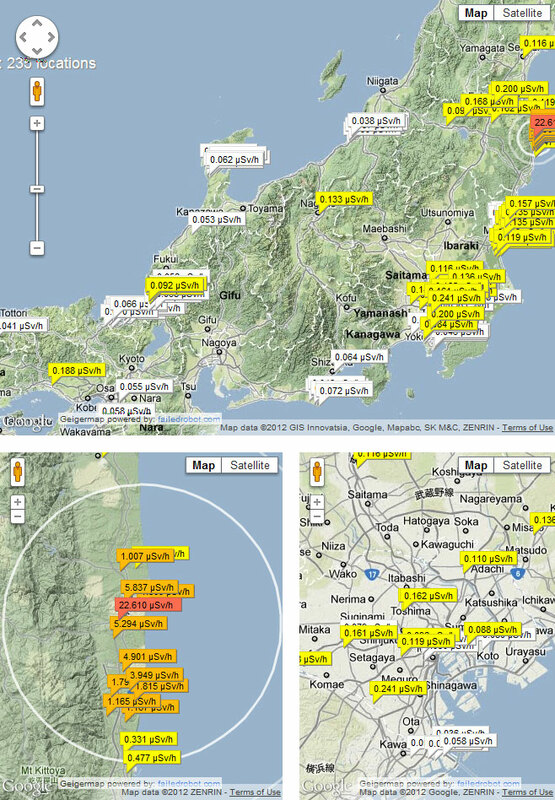 Since the March 11, 2011 earthquake and tsunami that caused the major radiation problem from the Daiichi Nuclear power plant in Fukushima, the fear of radiation poisoning has forced many people to invest in their own Geiger counter. The problem is those devices are expensive, especially for the good ones that accurately measure deadly alpha radiation. 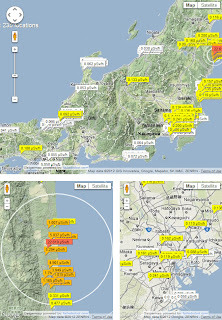 The online Japan Geiger Map is a handy solution to the situation providing detailed readings collected from various sources including goverment-installed sensors. Now we have a central site to get current readings and can check it from our smart phone or laptop.